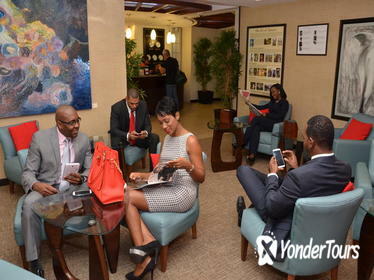 Enjoy access to the Layover Lounge at Club Kingston during your flights in or out of Jamaica. Move seamlessly through the lines with fast track access through customs and immigration upon arrival. On departure, escape to a sanctuary where you can relax, unwind or catch up on office work, all while immersed in warm Jamaican culture and hospitality. The Layover Lounge includes complimentary unlimited fresh fruit, sandwiches, tapas, sushi, pastries and more, then sip on a warm cup of coffee or tea, a refreshing cold beverage or Red Stripe beer. What better way to wait for boarding your flight than with an open bar, free Wi-Fi, and complimentary snacks? With this package, you'll have access to Cancun International Airport's VIP lounges in Terminals 2 and 3, where you can catch up on work, read a magazine, or just enjoy some relaxation before your flight. Enjoy a comfortable and easy shared round-trip transfer between Montego Bay's Sangster International Airport and your area hotel, as well as complimentary access to the airport's Club Mobay layover lounge. Check emails, refuel with snacks, expedite your way through security and customs and even shower with this convenient on-the-ground service. 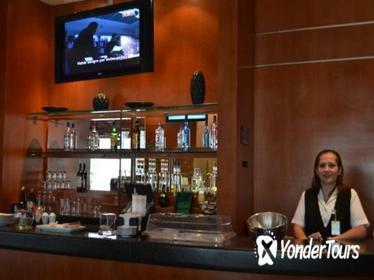 End your vacation in Cancun in luxurious comfort with access to the VIP Lounge at the Cancun International Airport (CUN). 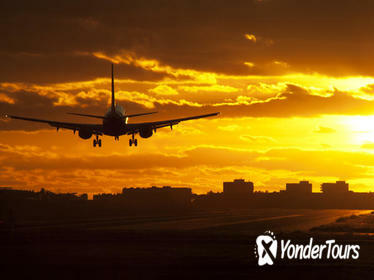 Ride one-way or round-trip from your accommodation to the airport with a private transfer by Mercedes Benz car. 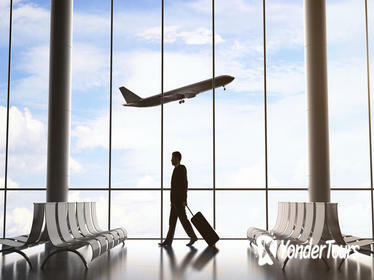 Freshen up with complimentary bottled water and a towelette, and receive assistance with baggage handling upon arrival. 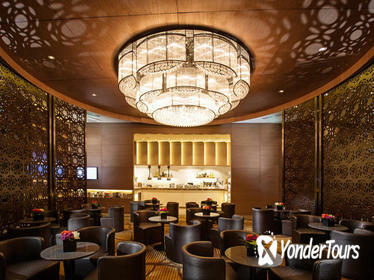 Then relax at the airport lounge, which includes a range of amenities such as free Wi-Fi, snacks and an open bar. 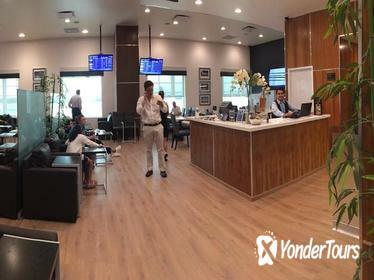 Arrive in or depart from Fiji feeling rested and stress-free with a pass to the full-service transit lounge near Nadi International Airport. 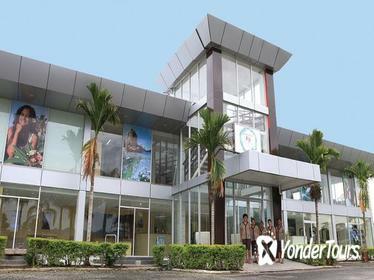 Make your wait time between connecting flights in the South Pacific easier at the Essence of Fiji Rejuvenation Center. Hop on a shuttle for the 5-minute transfer and receive a welcome juice and cool towel. Enjoy a complimentary spa foot massage and make use of free Wi-Fi. Turn your layover into a getaway with a trip to the spa between travel legs. Arrive at the spa on the free shuttle and receive a refreshing cool towel and juice. After a foot massage, unwind in a beanbag chair while watching a movie in the lounge or take in mountain views from the rooftop. Choose a spa service that will leave you refreshed for the journey ahead.